Marketing and advertising your business has always been important so that you can get the name of your company in front of as many people as possible. In today’s world, the approach has changed drastically over taking ads out in the phone book or your local newspaper and letting that do the talking for you. Your business today now must compete on a much grander scale, and you want to be able to capture a bigger audience that exists on the Internet. To do all of this, you are not only going to need a quality website for your business, but it is going to need to be optimized and marketed the right way. When you want all of this done, you are going to want to consider using an SEO agency in Los Angeles like ours at Websites Depot. 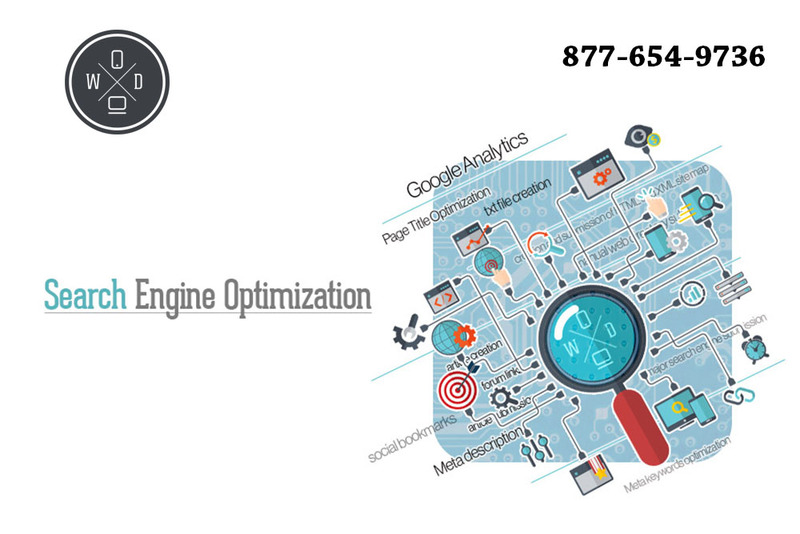 SEO, which stands for Search Engine Optimization, is a crucial marketing strategy in today’s Internet-driven world. How your website ranks with the search engines is going to determine just what kind of exposure you get to potential customers that are actively looking for the products and services you have to offer. For most Internet users when they are searching for something, they are not going to go beyond what shows up on the first page of results. Users will almost automatically choose one of the top results links to click on. If your site does not appear on that first page, the odds of you ever getting noticed by a wider audience shrinks dramatically. 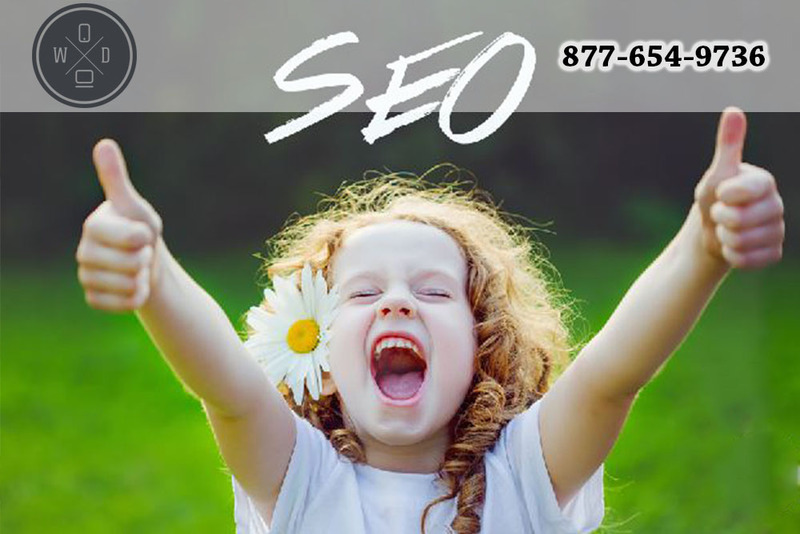 Using an SEO agency in Los Angeles like what we have at Websites Depot can change everything for you. We are experts in employing SEO strategies for websites and can provide you with a variety of different services that can help to boost the web presence of your site. We can make changes to your website, use your social media accounts, optimize your site for mobile use, create quality marketing content and much more, all designed to help increase your search engine ranking so you get the notice you need. If you are asking yourself if you should use an SEO agency in Los Angeles, the answer is a resounding YES! Reach out to us at Websites Depot by giving us a call at 877-654-9736 to speak to a representative so you can talk about your business needs and learn about the various services we have available. We can arrange a consultation with you to go over your site, your business needs and talk about how we can help your business grow.